Charles University, founded in 1348, is the oldest university in Central Europe and today belongs to the most eminent educational and scientific establishments in the Czech Republic, recognized in both the European and global contexts. It is an outstanding cultural institution as a result of its scientific and pedagogical achievements and its unique historical tradition. Charles University now contains 17 autonomous faculties (14 in Prague, 2 in Hradec Králové, and one in Plzeň), 3 collegiate institutes, 6 additional establishments for educational and scientific research, developmental activities, other creative activities and for information service, 5 university-wide facilities and the vice-chancellor’s /rector’s office which serves as an executive establishment for the Charles University management. The university has more than 7,500 employees, 4,000 of these being academic and research staff. Over 51,000 students are studying at CU (which is roughly a sixth of all students in the Czech Republic), in more than 300 accredited degree programmes and 660 study disciplines. More than 18,000 are studying in bachelor«s programmes, 25,000 in master«s programmes and more than 7,000 in doctoral programmes. Over 6,000 students are from abroad. Various courses in lifelong learning programmes organised by CU attract more than 15,000 people each year. The university is dedicated to international co-operation with prestigious educational and research institutions. CU has signed a total of 450 bilateral agreements and 190 international partnership agreements with foreign universities. Charles University ranks among the world«s top universities, a fact that has been confirmed repeatedly by the international university rankings. In the Shanghai University«s Academic Ranking of World Universities, which evaluates 2,000 universities, Charles University placed in the top 300 out of the total of world‘s 17,000 universities and colleges. 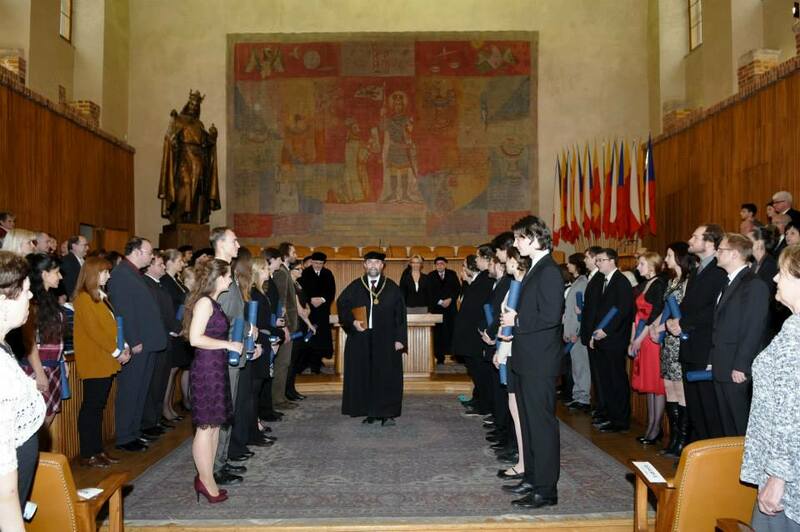 Charles University therefore belongs among the 2% of the best universities and the 100 top European universities. It is the only Czech institution of higher education placed in the published list of 500 universities. The university fared just as successfully in The THES ranking, ranking 229th. The significance of Charles University can also be characterized by its income which is roughly 8 billion Czech crowns per year. 45% of this amount comes from educational funding, 29% from competitive research grants, and 26% is its own income. The Faculty of Arts is one of the original four faculties established in 1348. It is now one of the largest and most important humanities institutions in the Czech Republic, and currently offers full BA, MA and doctoral programmes in 89 subjects of study run by 46 departments and institutes. With almost 8,000 students and 700 members of teaching staff, the Faculty ranks among the largest at the University. In Prague, the TEMA+ EMJMD is offered by a team of scholars linked with Seminar of General and Comparative History, which offers to students to explore the possibilities of systematic comparative analysis of European societies (16th – 20th centuries) with particular focus on issues of frontiers and identities of European culture/civilization, as well as on problems of local (urban), regional and national identities. The Seminar of General and Comparative History was created in 1993, and remains the first and only academic institution in the Czech Republic working explicitly in the field of comparative history. At present to the Seminar are attached one full professor, two assistant – professors and eleven doctoral students, out of them two are employed as part-time researchers. Staff and doctoral students are involved in three major projects (1) in the research network of excellence CLIOHRES supported by the 6th Framework Program of the European Commission and function as coordinators of the thematic work group “Frontiers and Identities” (project n° 006164); (2) in the research project financed by the Czech government České země uprostřed Evropy v minulosti a dnes [Czech lands in the middle of Europe in past and presen], coordinated by the Faculty of Arts of Charles University in Prague (project n° MSM 0021620827); (3) in the organization of the XIe International Conference of the European Association for Urban History, to be held in Prague in 2012. The Seminar is also responsible for the doctoral program; its students are strongly motivated to develop their comparative research linked to the projects of the Seminar. 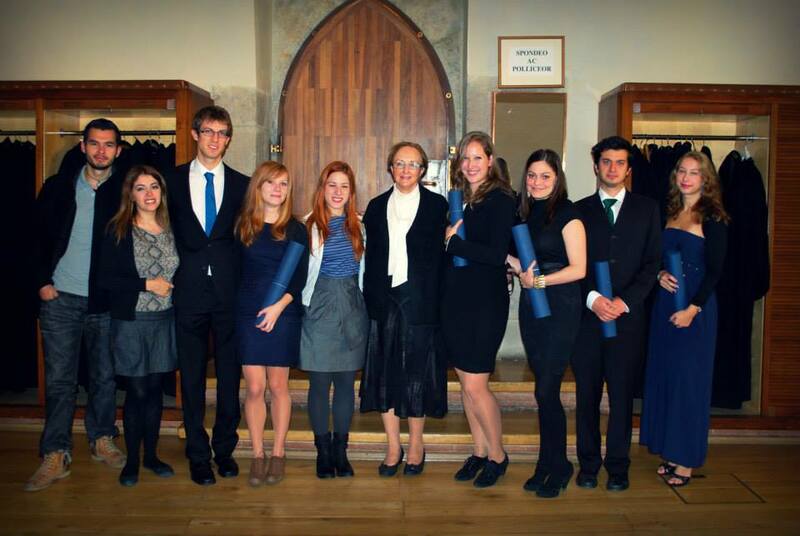 Five doctoral theses were already successfully defended. Students profit from large range of international cooperations within and beyond Erasmus LLP program. 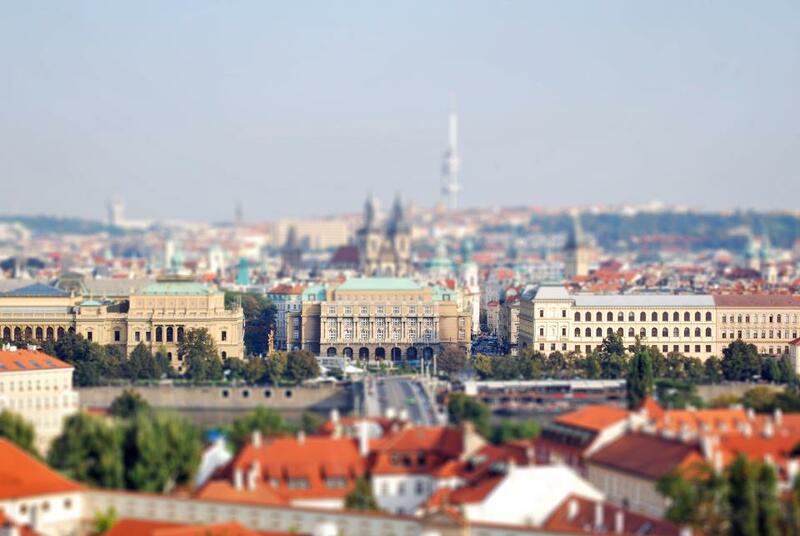 The TEMA+ EMJMD is offered by the team of scholars in Prague, is focused on the analysis of European Societies, namely urban, and on their histories with particular interest in peripheral regions of Europe. Special attention is given to « central » Europe, to this part of the continent situated to the east of Germany and to the west of Russia, to the north of the Danube or coast of Adriatic to the Baltic sea. To this we have to add strong tradition in the studies of South-Eastern Europe, namely of Balkans. Master in History and Analysis of Territories in Prague is secured in collaboration with the Department of Historical Anthropology of the Faculty of Humanities of the same university and with the support of the French Research Centre in Social Sciences (Centre Français de Recherches en Sciences Sociales – CEFRES) whose scientific activities and library of high quality are opened to our students.